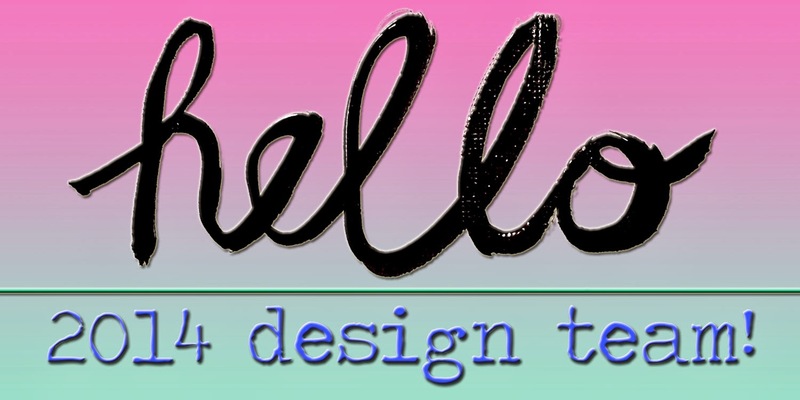 Today over on ABNH, we're welcoming the new design team with a fun HELLO themed project. Pretty simple fo this one! I had an itch to use my Prismacolour pencils on kraft cardstock, so that's what I did! oK! hope you'll hop on over to ABNH to check out the rest of the dt's work, but first, I'd love it if you left me a comment before you go! See you again VERRRRY soon! 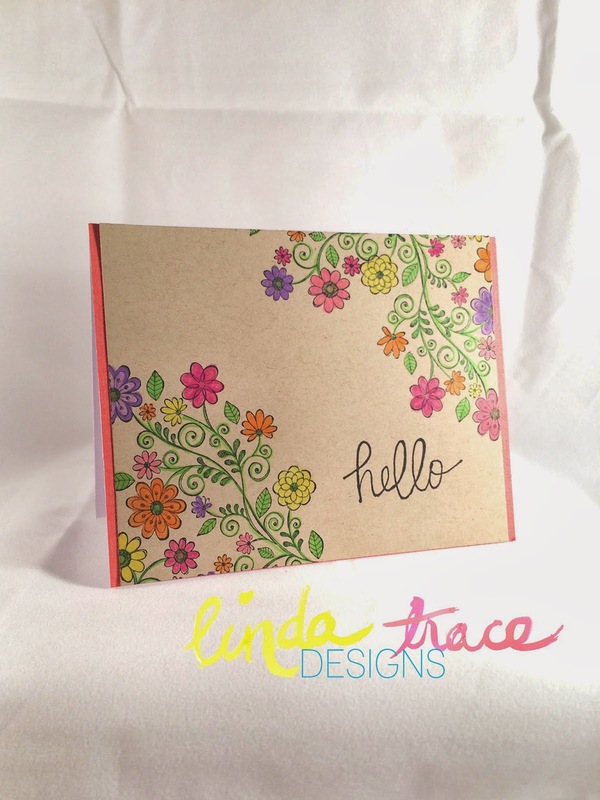 Love your colouring on Kraft, Linda - it looks fab!